Put aside what you’re doing now and take a fresh view at press releases. Write more newsworthy headlines and opening paragraphs. Replace clichéd quotes with valuable commentary. And be more successful at getting your stories published. Whether you’ve been writing press releases for months, years or decades, you’ve probably been pressurised into sending out a story you suspect isn’t newsworthy. You might also have written umpteen “We’re delighted…” quotes and been guilty of calling something “innovative”, “pioneering” or “iconic” when it was simply mediocre. 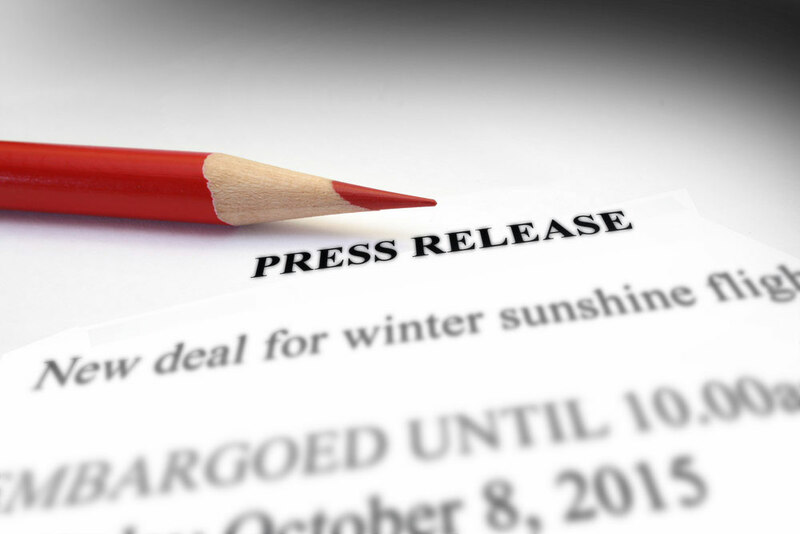 This practical half-day workshop reconsiders your current approach to press releases. It helps you find more newsworthy angles to less newsworthy stories – and avoid the type of language that leaves the media confused, bored or irritated. You’ll discover why the media aren’t running your clients’ stories and what you need to do to get their interest. You’ll tighten up those headlines, sharpen up those opening paragraphs and write quotes journalists want to use. And you’ll learn how to persuade clients to provide you with newsworthy material in the first place. This course is perfect for anyone looking to improve or refresh their press release writing skills. You’ll be working right from the start, analysing press releases and determining what makes them good or bad. You’ll do writing exercises and receive feedback so you can improve further. You’ll need to bring a couple of examples of previous successful and not-so-successful releases plus an idea for a new release to work on during the session. To enquire about Refresh Your Press Release Writing Skills for PR Professionals please complete the form below.